What are Interim Occupancy Costs? 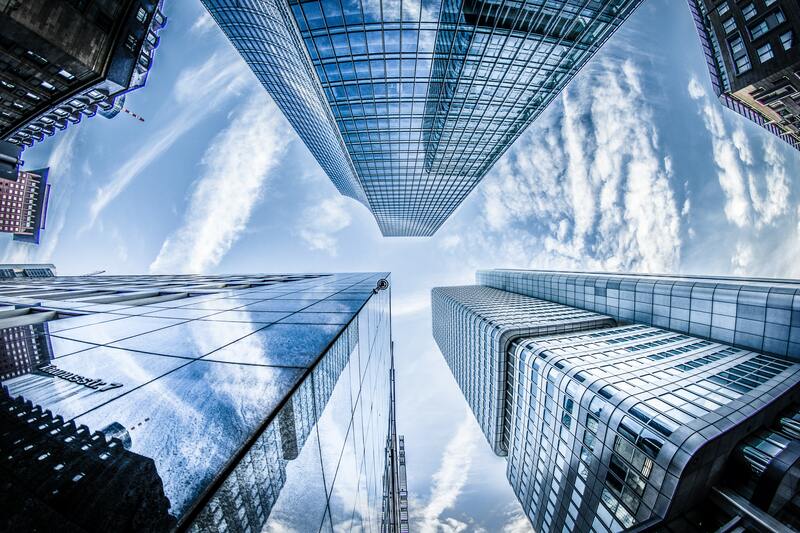 If you’ve been keeping up with some of my more recent blogs, you’ve probably noticed me talking about interim occupancy costs. Today, I’m here to explain this concept a little more so that there’s no more confusion and so that you’ll know exactly what factors add to the interim occupancy costs when you purchase a pre-construction condo. Let’s get started, shall we? Interim occupancy costs, also known as “phantom rent,” are – simply put – fees that you owe to the builder of a new condo when you move in before the rest of the building is finished and registered. The time spent in your condo during this time is known as the occupancy period. Per my knowledge, this circumstance is unique to the province of Ontario, so won’t run into it anywhere else in Canada but there. 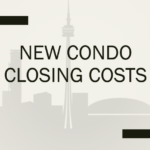 Do You Own the Condo When Paying Interim Occupancy Costs? What Adds to Your Interim Occupancy Costs? There are a few different things that contribute to the overall price of your interim occupancy costs month-to-month. For starters, interest will still be collecting on the total amount owed for your unit, and you will need to make up this amount once your unit is ready for you to move into. You will also owe taxes to the city on your unit, which will be closely estimated by the builder based on current rates. Of course, the monthly maintenance associated with your suite, building also needs to have electricity, water, and any other necessary utilities in order for you to be able to move in and the amount incurred each month will contribute to your interim occupancy costs, as well. Again, this amount will be estimated by the builder and divided amongst all tenants during the occupancy period. Do You Still Owe Interim Occupancy Costs if You Don’t Move In Right Away? 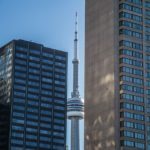 There are many reasons why you may consider holding off moving into your new condo until it is registered with the city. For example, you may want to save yourself from the sounds of ongoing construction for the next year or so and would prefer to stay in your current home or keep renting an apartment for the time being. While that’s perfectly understandable, it doesn’t let you off the hook for interim occupancy costs. Even if you choose not to move in during the occupancy period, you will still owe money to the developer each month. If You Have Any Other Questions or Concerns About Interim Occupancy Costs, Don’t Hesitate to Get in Touch! 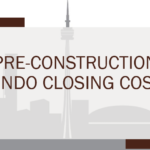 As a real estate agent that specializes in pre-construction condos, I can guide you through on interim occupancy costs. 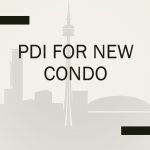 Feel free to call me at 647-519-5751 or reach out to me by e-mail at info@trustcondos.ca to discuss this topic further. I’m always happy to help out and share my knowledge whenever I can! 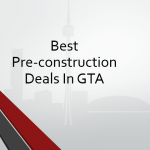 PRE-CONSTRUCTION CONDOS & TOWNS LOWER DEPOSIT DEALS IN GTA To Find The Best Pre-Contruction Lower Deposit Deals In Your Desired Area Register With Us! 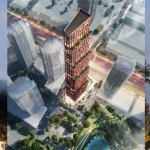 Trustcondos makes every effort to ensure accurate information, however, Trustcondos is not liable for the use or misuse of the site’s information. 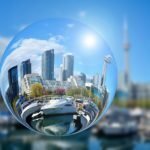 The information on www.trustcondos.ca is neither intended to be nor does it take the place of legal, tax or accounting advice and users are strongly recommended to obtain independent legal, tax or accounting advice. 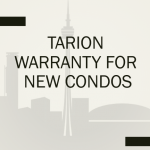 The information displayed on www.trustcondos.ca is for reference only and is without any representations and warranties. We do not represent the developer. We represent you. Prices, incentives, specification, deposit, sizes, floor layouts, promotions and the units availability of the condominiums & townhomes are subject to change by the builder without any notice. E. & O.E.